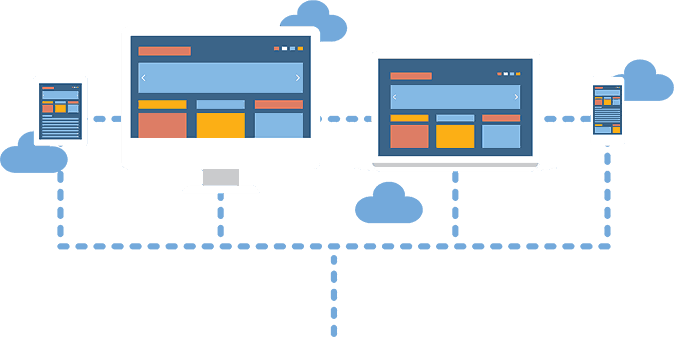 CyberlinkASP partners with the best in cloud computing & software to offer unmatched hosting solutions. Whatever your security needs, we have you covered. As you grow, so do the standards you must meet to avoid costly penalties. We’ll help you get compliant with the latest SOX, HIPAA, and FDA regulations. 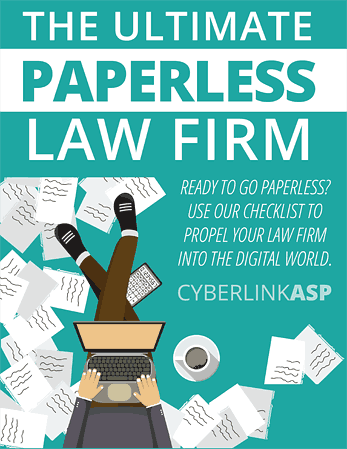 Going paperless can seem like a daunting task, but we have broken it down into manageable steps that will help you in the transition to a Document Management System. Get in touch with sales. Build out a custom quote.